We empower users with increased energy independence, by allowing the storage and use of solar or wind energy on demand. Intelligent controls manage and automate energy flows, always prioritising the cheapest, cleanest source of power. Fully web enabled, our systems can be monitored and controlled remotely, allowing end users to view and manage their energy from almost anywhere in the world. We offer grid tied, off grid and hybrid system formats, using sustainable battery chemistries, suitable for a multitude of applications. 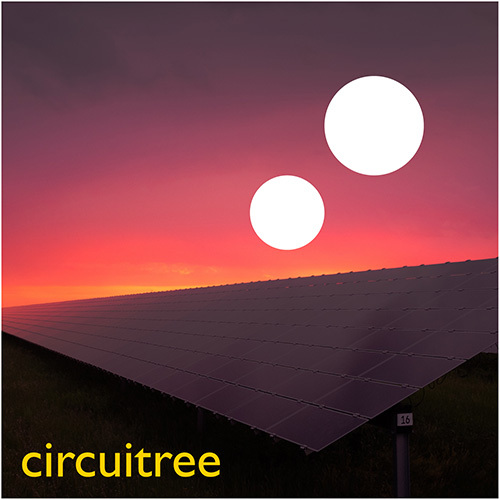 If you are interested in any of the services that Circuitree provide please get in touch with us.